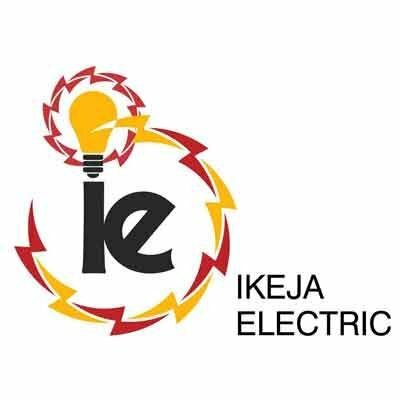 Ikeja Electric announces one-month power interruption – Royal Times of Nigeria. The management of Ikeja Electric has announced a planned one-month interruption in power supply to some areas within its network to enable maintenance work. The company’s spokesman, Mr Felix Ofulue, told newsmen on Friday in Lagos that the interruption would take place from March 6 to April 4. Ofulue said the outage was to enable the Transmission Company of Nigeria to carry out routine work on the Ikeja West Transmission Station. He said that Ojodu, Magodo, Alausa, Oke-Afa, Bolorunpelu, Egbe, Igando, Shasha, Ipaja, Alimosho, Agege, Egbeda and Abesan would experience power outage during the period. Other areas to be affected include Ayetoro, Abule-Taylor, Ogba, Ifako, Shomolu, Gbagada, Oworonshoki, Ogudu, Isheri-Olowora, Berger, Anthony and Otta. He also appealled to consumers to bear with the company during the maintenance work as the maintenance will enhance improved service delivery.